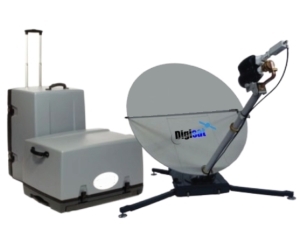 Regardless of where you’re located in the world, Digisat can deliver high speed broadband land based, mobile & maritime satellite internet service to your remote location. On land or at sea, our cost effective satellite internet service offers a reliable connectivity solution for vessels, field locations, vehicles and corporate offices. Our total turnkey internet access solutions provide clients with an easy way to stay connected virtually anywhere. 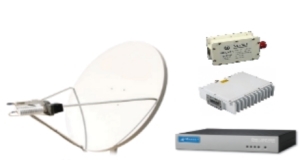 Digisat’s simplified service deployment process provides all of the required satellite equipment, installation services (if needed), setup & technical support to help get you online quickly. Utilizing the latest satellite technology available on the market today, our compact equipment delivers broadband speeds up to 20 Mbps download. 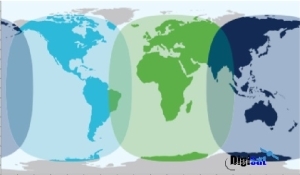 In most cases, we can deliver & setup a completely integrated satellite internet terminal in less than 5 days.